The My IT Technology Consultants blog tackles information technology challenges from a construction perspective. And that means it is exceptionally useful for anyone concerned with the topic. The Louisiana-based IT software and service provider follows the important best practices for solid blogging and content management. There is much useful information, and then an invitation to learn more by requesting a free report: Will Your Business Survive a Disaster? Although there is no direct correlation to the New Orleans flooding, there is implicit credibility about the topic from any business based in that area. There are posts on a diversity of relevant software and business management topics, such as this one: Getting Your Subs to Use Your Business Management Software, which provides some impressively rational advice. To get maximum buy-in from subs and your own team, keep in mind when deploying a new software to roll it out on a project-by-project basis instead of forcing all projects to start on a certain date (if possible). Forcing all projects to start at once will cause surprises, which will effect production schedules and quality for your team and the subcontractors. Also, a surprise change mid-project can create animosity and sets the software up to fail. 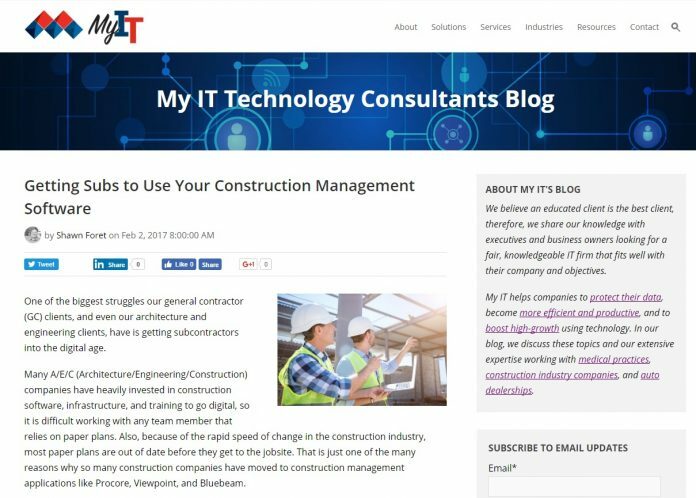 Empathize with Them – First off, remember subcontractors work with multiple construction companies, architects, and engineers, each with their own construction management software and the sub is probably overwhelmed, so they delay transitioning to digital. Explain the Benefits of Digital – Give them some insight on why your construction company went digital – real-time data, revision history, speed to deployment, and securing confidential data. Explain the ROI – Tell them the cost benefits of the digital life with personal examples – less paper, emails instead of expensive couriers, less mistakes and rework, less meetings, more productivity, tighter cost controls, etc. Start Them Off Slowly – Encourage your subs to dip their toes in the water by using tablets with programs like Bluebeam Studio (only $10 on iPad) and AUTOCAD to access BIM files for 3D walkthroughs. 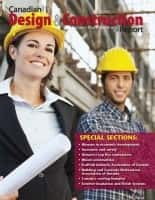 Train Them on It – Don’t just tell your subcontractors what construction software you’re using for the project, have an orientation and continually train them on it. This cements the relationship, makes them more productive, prevents problems, and makes the job more profitable all around. Add a software tip to daily briefings. Walk the Walk – The worst thing you can do is tell subs to use apps and then not use it yourself. Utilize the app in job huddles, write and share agendas digitally, and do toolbox talks digitally. Show Them Where They Save Money – Note the benefits while on the job, such as changes to schedules and plans that would have caused rework if waiting on paper plans. Collision detections is another huge cost savings for the subs, general contractor, and client as this feature detects potential errors like pipes running through air ducts, which would require a work change order that stalls the project. Using a mobile device, subs can easily check weather forecasts to schedule work properly. Communicate with Clients & Design Teams Digitally – Programs like Submittal allow you to easily coordinate RFI (Request For Information), work change orders, and other communications with the architecture and engineering team digitally. You can also track client approvals on work change orders and get them in real time instead of waiting on a client to sign a piece of paper weeks later. Only Share Info Digitally – From the start, have your estimating team share the plans and specs digitally with potential subs and vendors. Some of our construction clients use iSqFt to share this information efficiently. 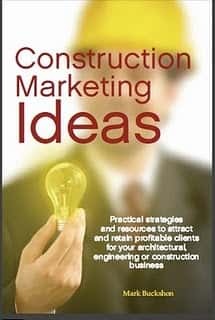 This blog certainly is worthy of bookmarking if you have anything to do with using or managing IT in your business or practice. And it is most definitely a worthy entry in the 2017 Best Construction Blog competition. Previous articlePrinting a new house for a bit more than $10K — Can it be done? The rebuild . . .
Should you pay social media “influencers” to plug your brand?